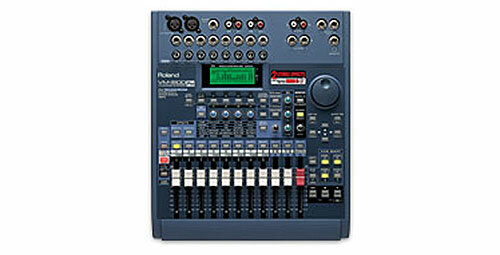 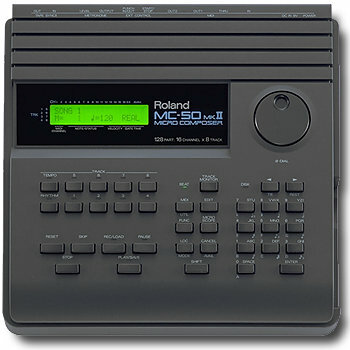 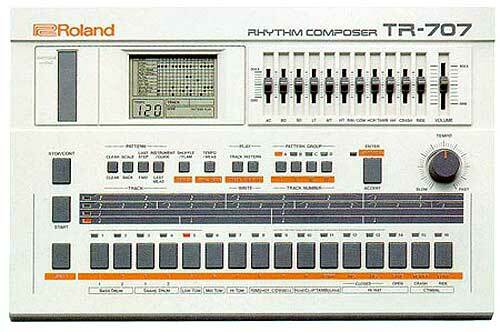 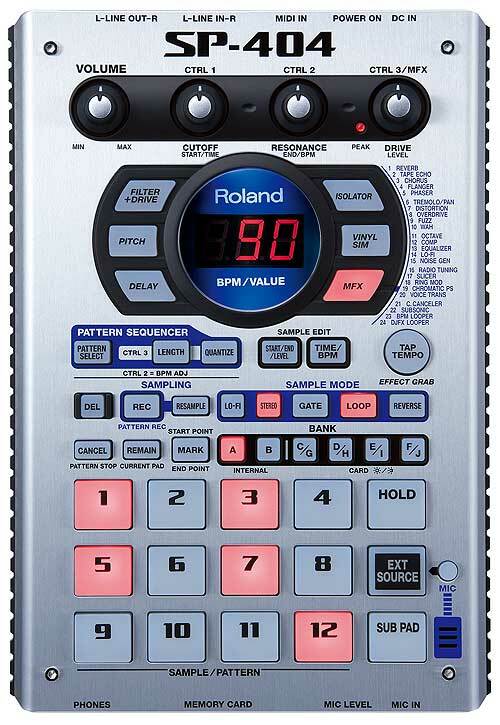 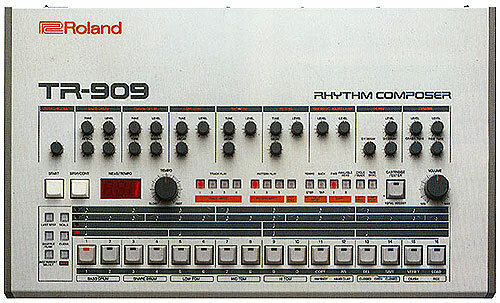 Roland MC-909 - Roland MC-909, stand-alone groovebox workstation. 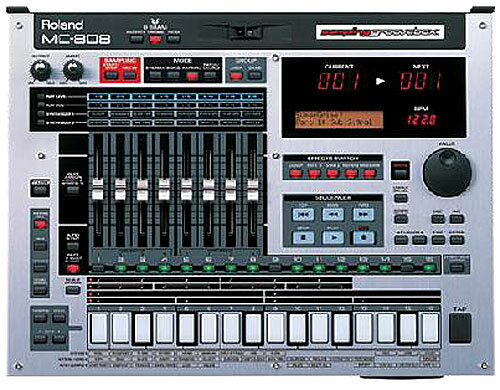 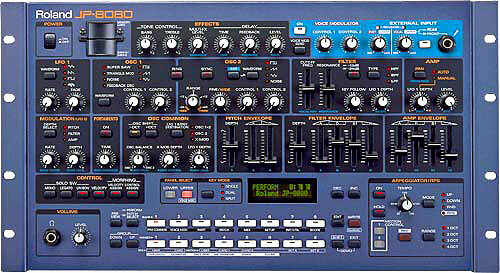 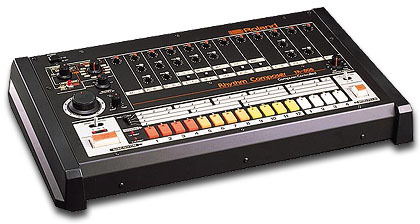 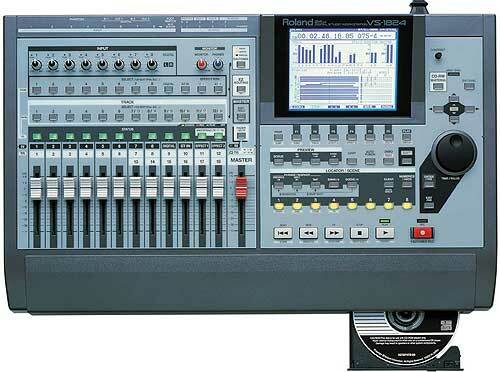 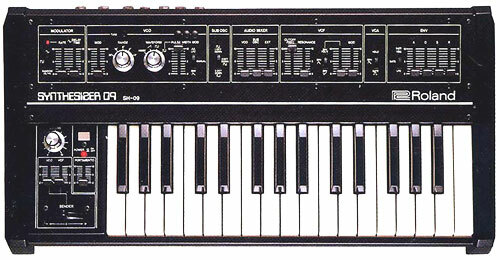 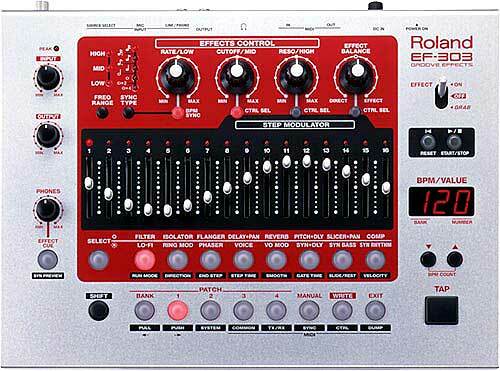 Roland MC-909, stand-alone groovebox workstation. 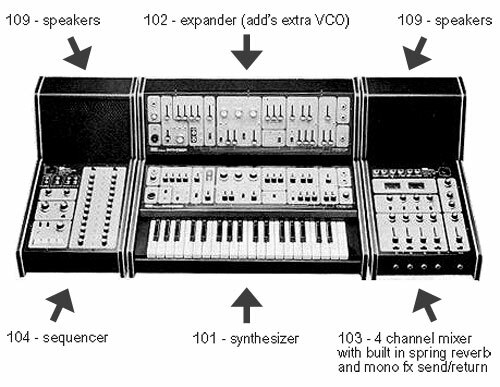 64 voices Polyphony, 16 bit 44,1 kHz, sampling: 16 MB (180 sec mono), max. 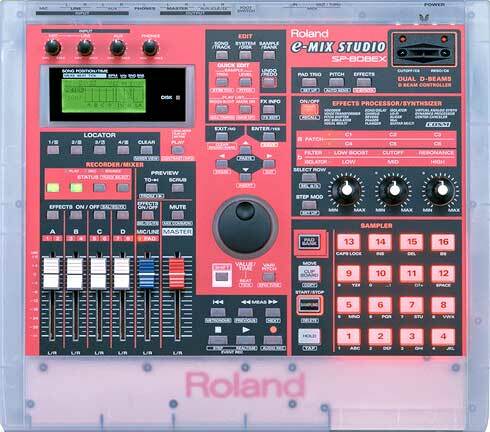 272 MB (16 MB + 256 MB DIMM = 51 min mono), save format: WAVE/AIFF, preset memory: 800 patches, 64 rythm sets, 200 patterns, 10 samples, 1 slot for SRX Board, user memory: 256 patches, 128 rythm Sets, 256 patterns, 128 sampels, 56 x 2 multi-effects, 4 reverb types, 2 types of compression (2 band/3band), VGA LCD Display, Sequenzer: 16 tracks, Tempo: 5-300 BPM, 50 songs, 100 000 notes, smart medio slot (4-128 MB), line out: 6, line in: 2, Midi in/out, digital in/out. 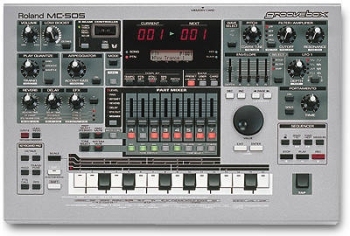 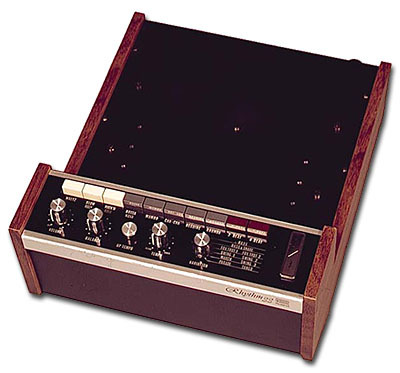 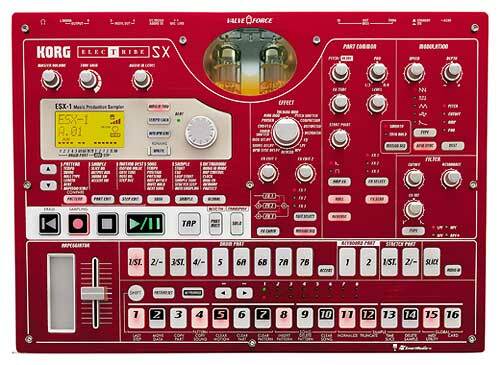 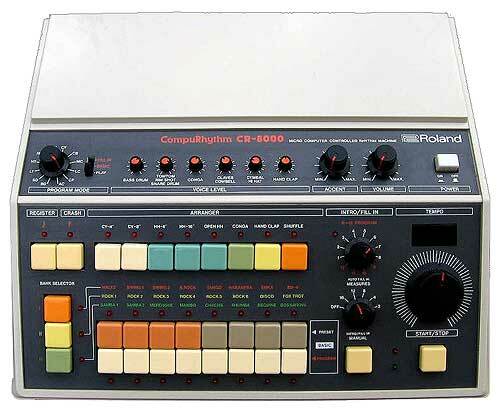 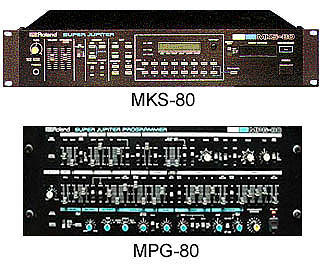 The MC-909 Sampling Groovebox� is an entirely new type of professional music workstation. 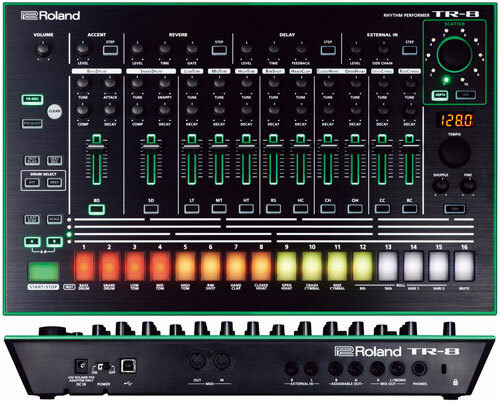 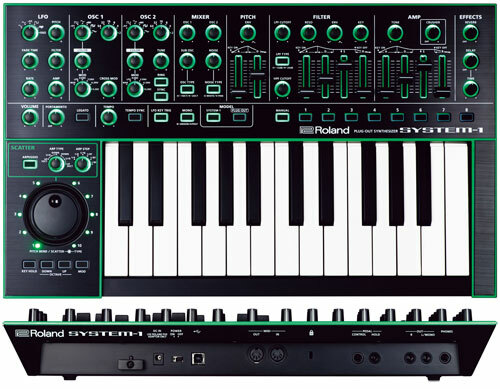 With expandable synthesis including new ROM waveforms and professional sampling, the worlds of audio and MIDI are fused together in an ultra-intuitive environment. 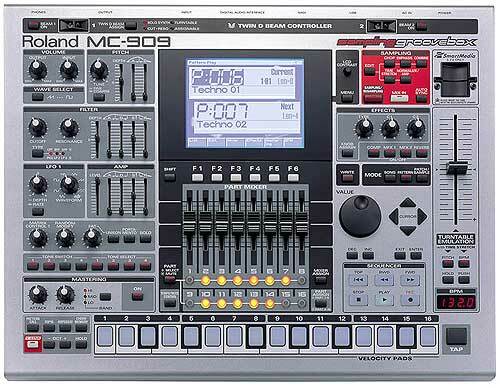 Factor in a pro-level sequencer and effects�plus a USB port for exchanging samples and sequences with a PC�and the MC-909 has everything producers need to complete their musical vision. 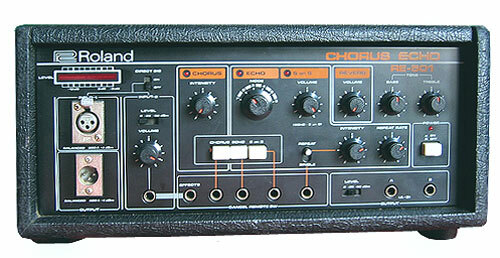 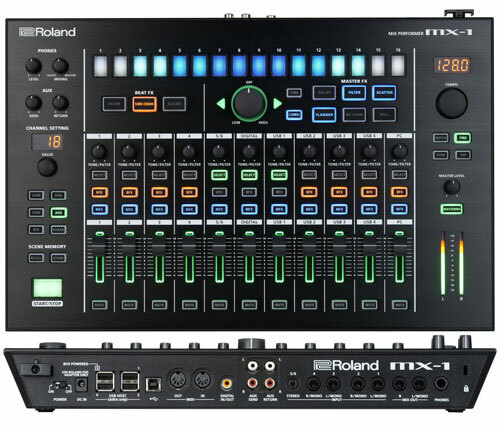 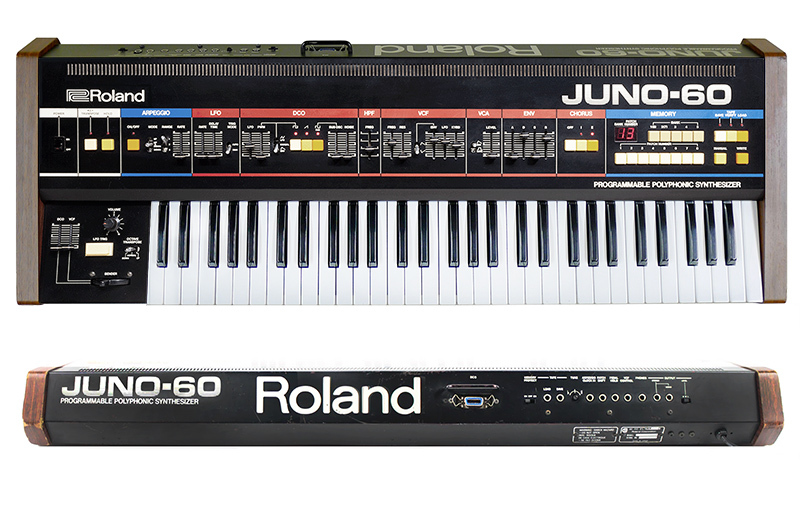 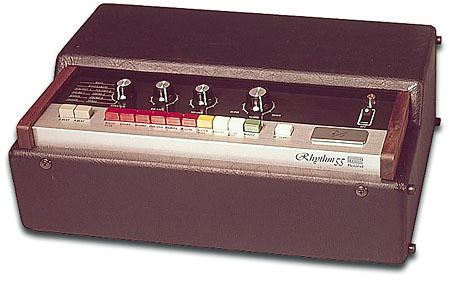 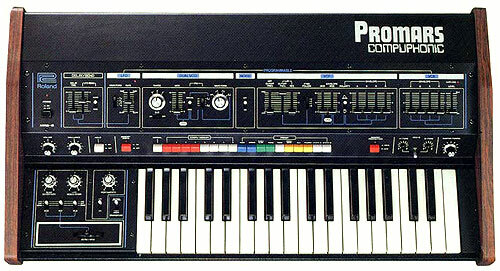 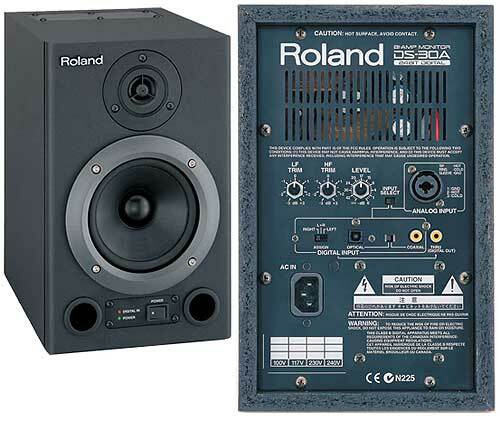 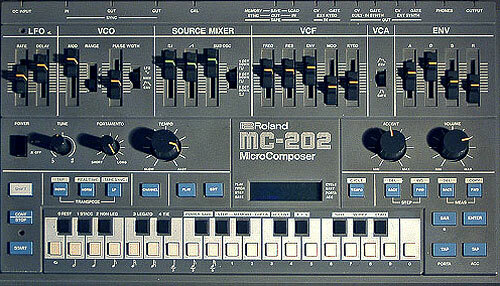 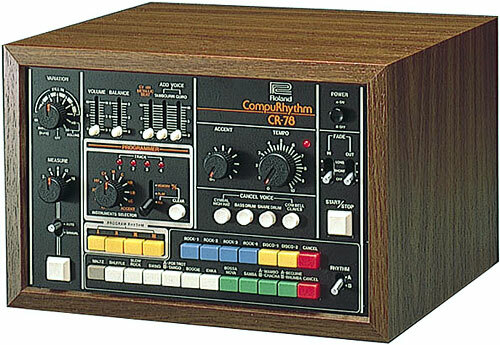 It's a nice box, but still doesn't replace the minimalism of the mc-303. 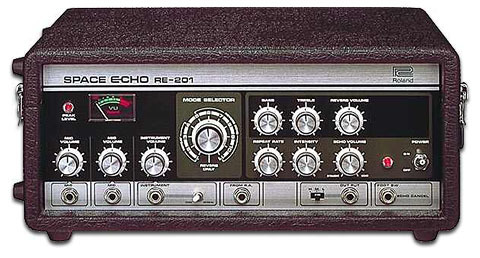 28 voice polyphony is al you need to make wholesome Detroit techno. 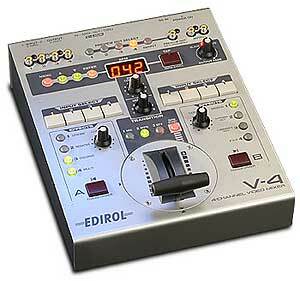 i'm probably going to buy this stuff, but i generally like to read the manual before buying. 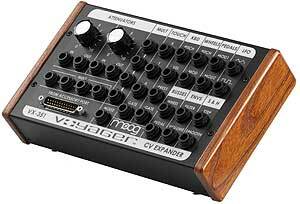 if there's someone who knows where i can find one, please email me ! 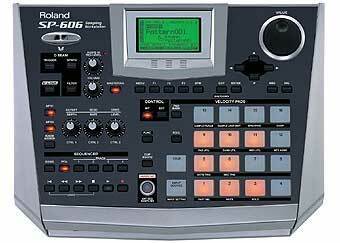 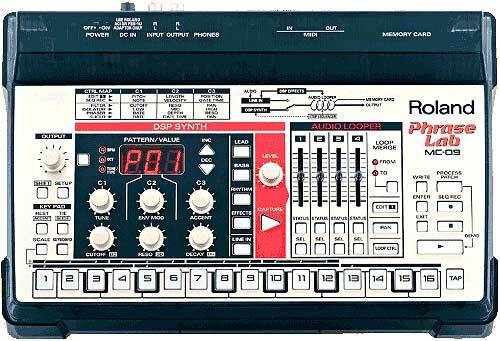 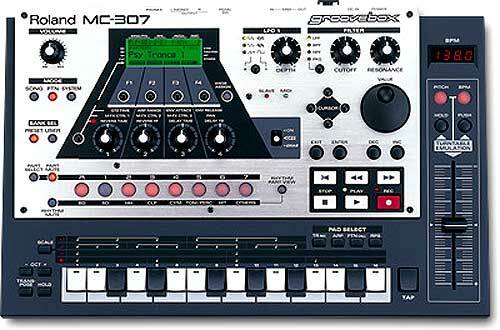 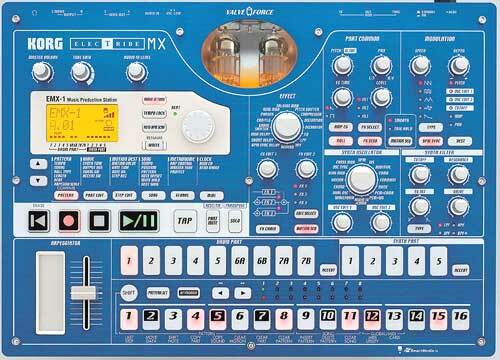 This is one big Turkey of a machine, loses a lot of the functionality of the MC505, no delay for each-track, everything is buried in the menus of the 909, no detailed printing on the 909 like the 505 for quick access to functions etc. 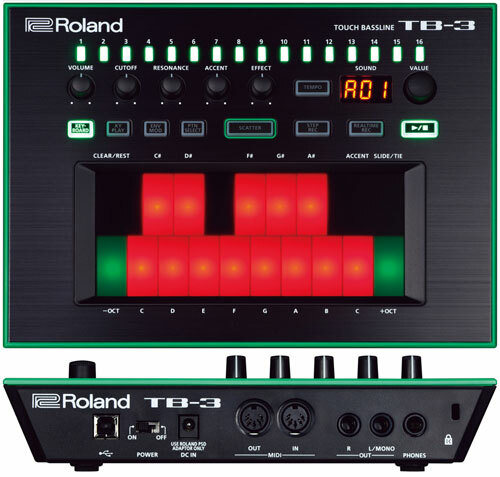 �1499 here in the UK. 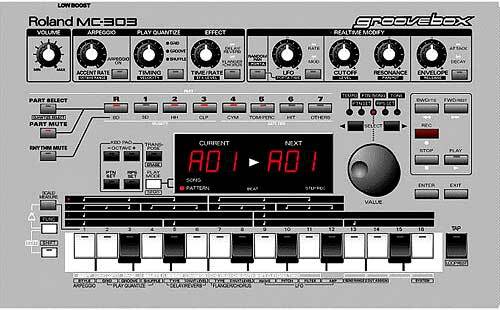 Stick with ur 505's ppl. 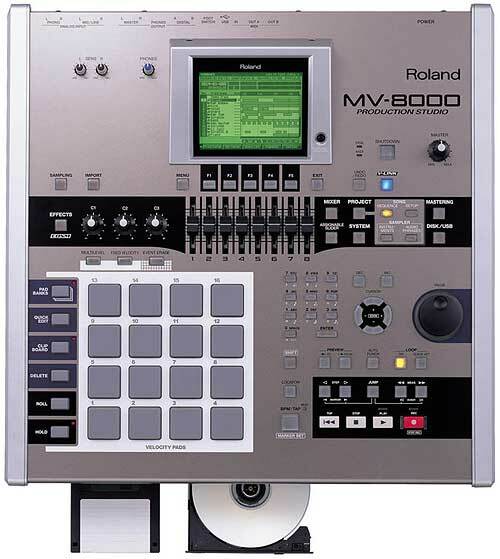 Very powerful and flexable piece of kit. 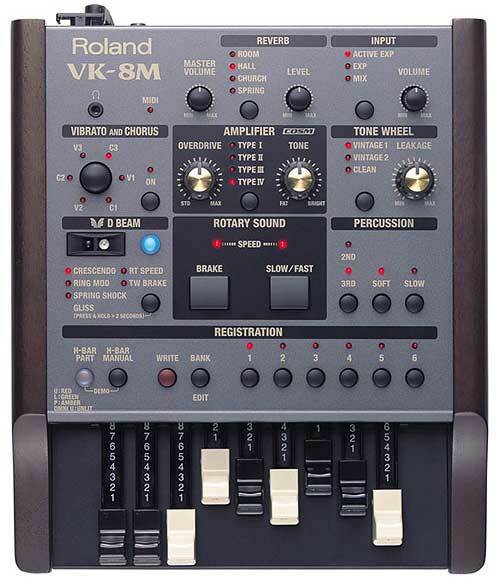 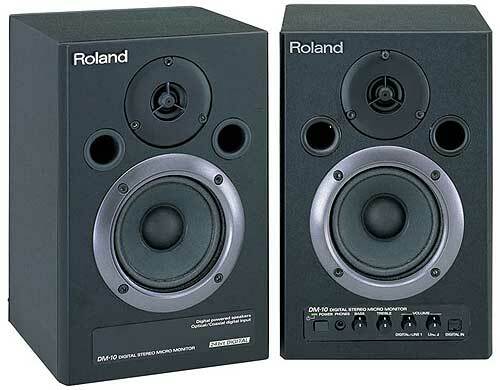 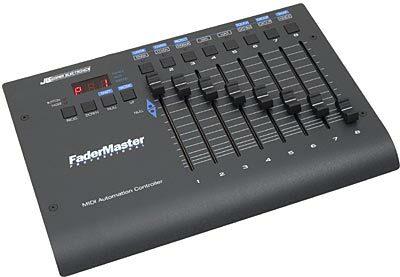 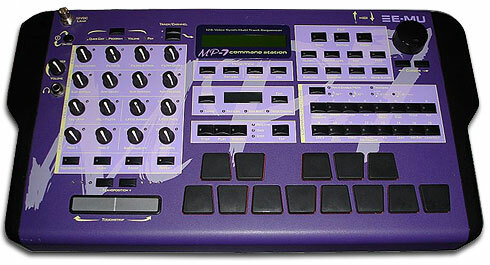 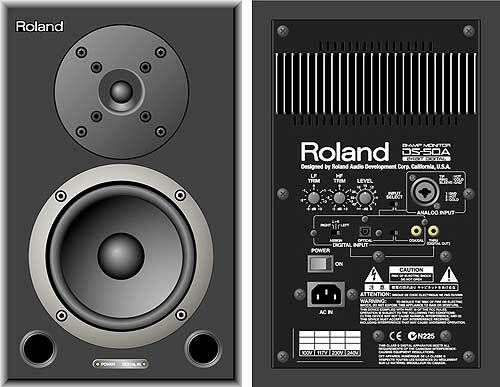 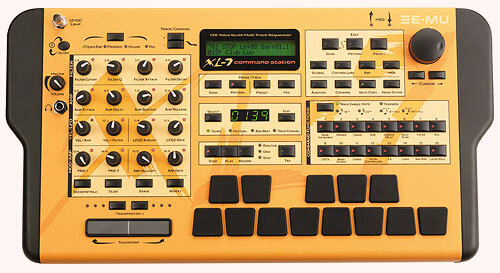 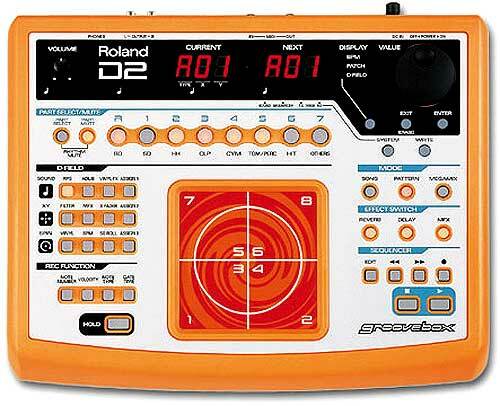 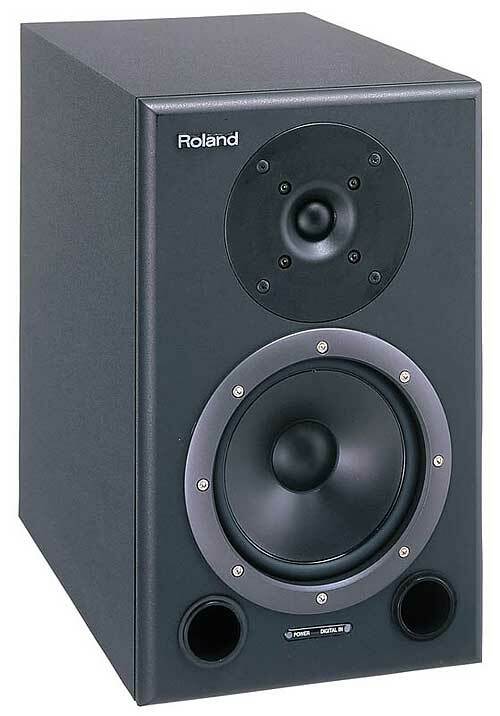 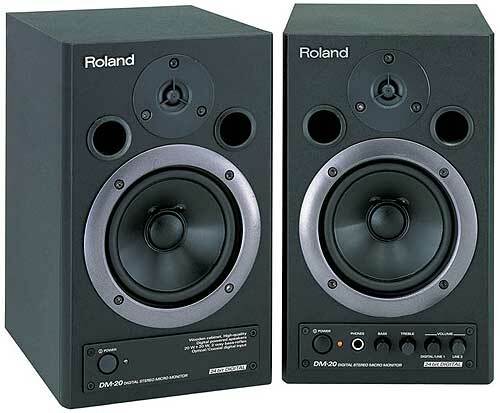 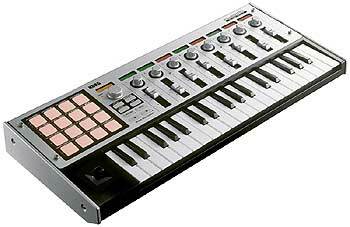 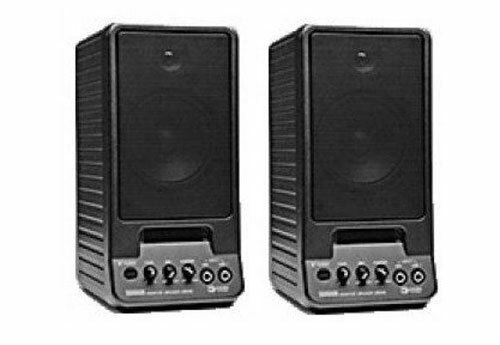 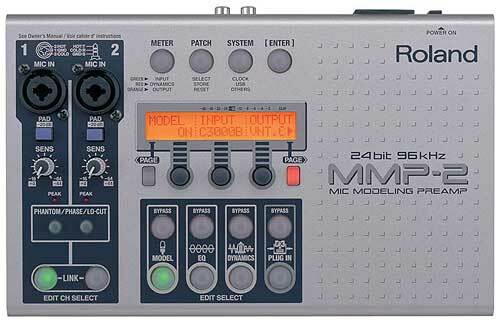 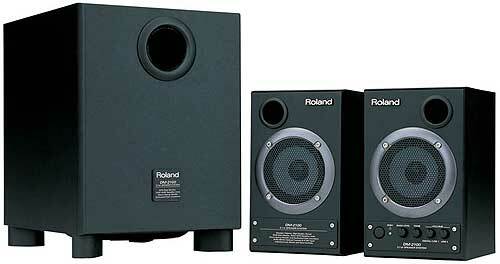 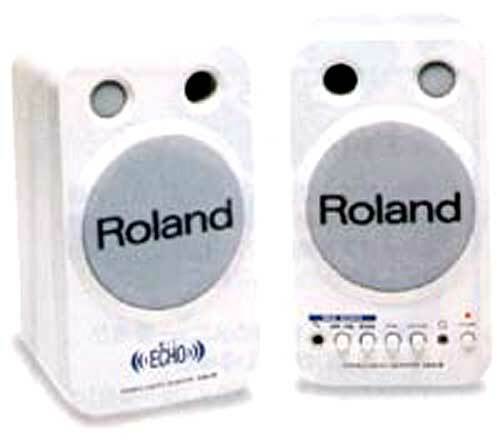 I bought this unit as a replacemnet for my Yamaha Motif 6 and don't regret it not one bit. 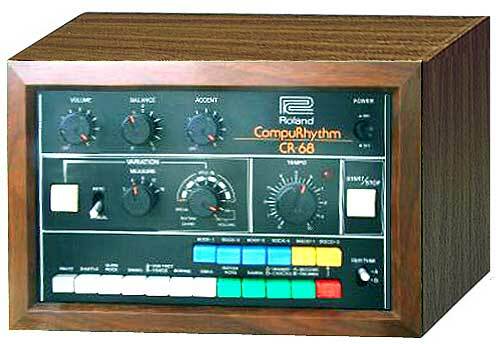 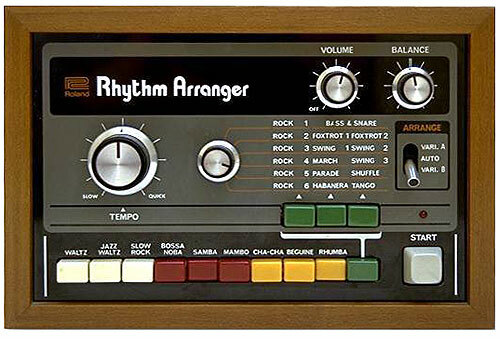 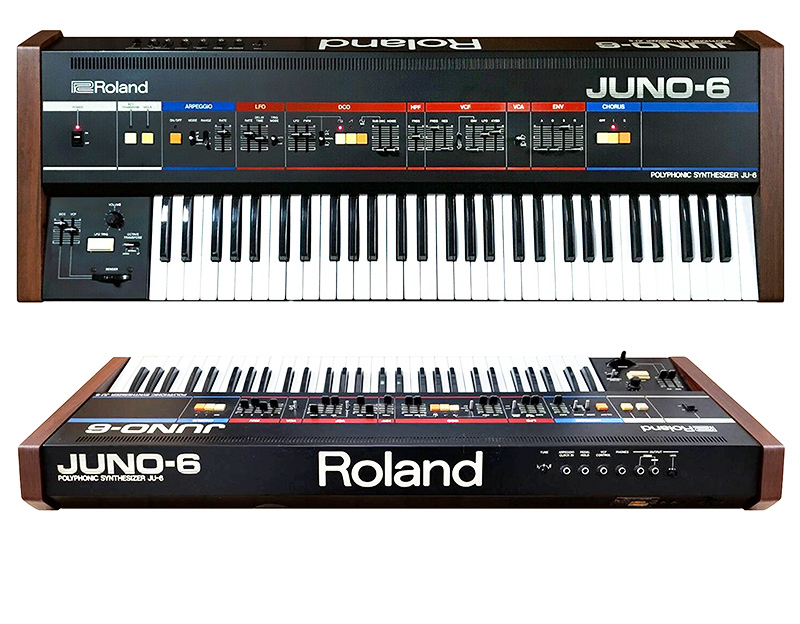 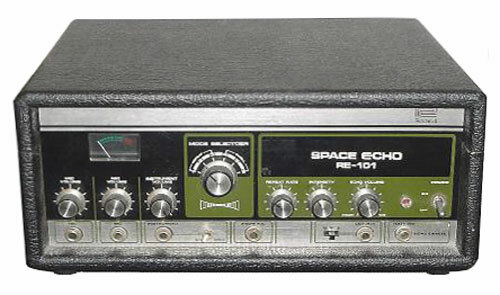 This Item has become the center piece of my studio and has prompted downsizing of my gear as all the synths are no longer required. 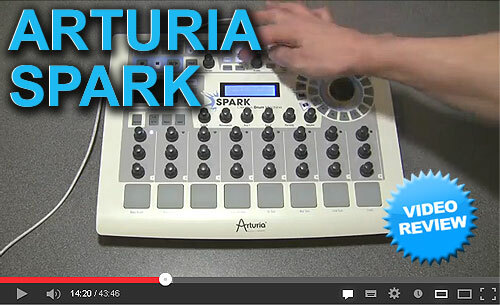 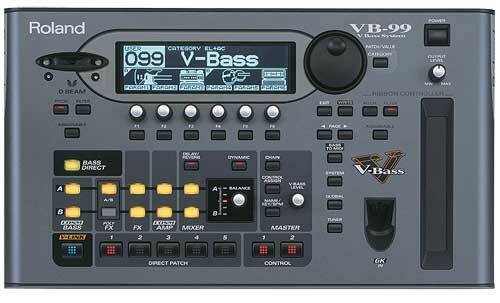 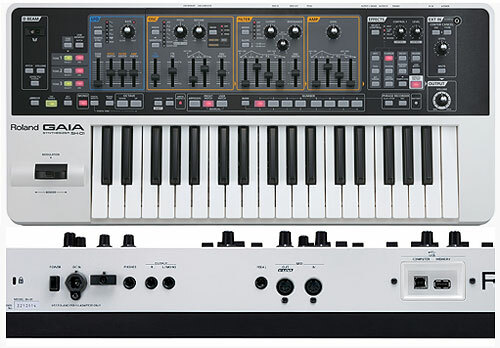 A V-synth, MC-909, and a Protools system is all that's needed for staggering possibilities.